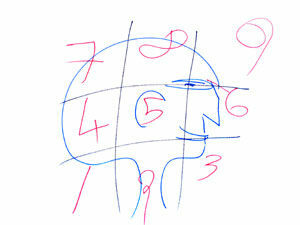 Level 1, 2 and 3 (21 Stages of Mediation). In the pressure and challenge of today’s world, people need practice and right information to help stay steady and healthy. Kundalini Yoga is a powerful way to do this, bringing energy and balance to your life. 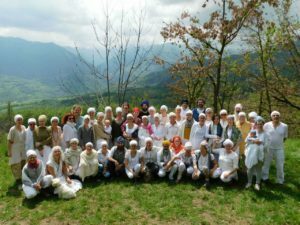 Learn these tools profoundly, integrate them into your life and help even others on their way by becoming a teacher of Kundalini Yoga as taught by Yogi Bhajan. 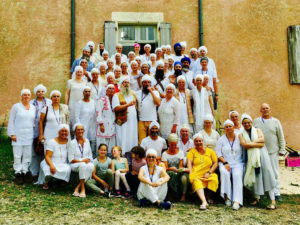 The journey to becoming an Aquarian Teacher is clearly described in three levels as assigned by Yogi Bhajan. Level 1 is a comprehensive yoga training experience where one learns the foundations of Kundalini Yoga and embodies the identity of instructor. 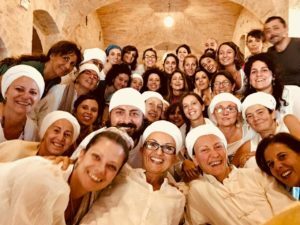 Level 2 is made up of five different modules that supports the experience of transformation; the instructor grows into a true practitioner of Kundalini Yoga. Lastly, Level 3 cultivates realization through deep meditation, selfless service, and spiritual community; one becomes a teacher.